Access Flash! Tsuburaya's official youtube channel has posted the promotional video for their upcoming release of the Gridman: The Hyper Agent Blu-ray Box Set! 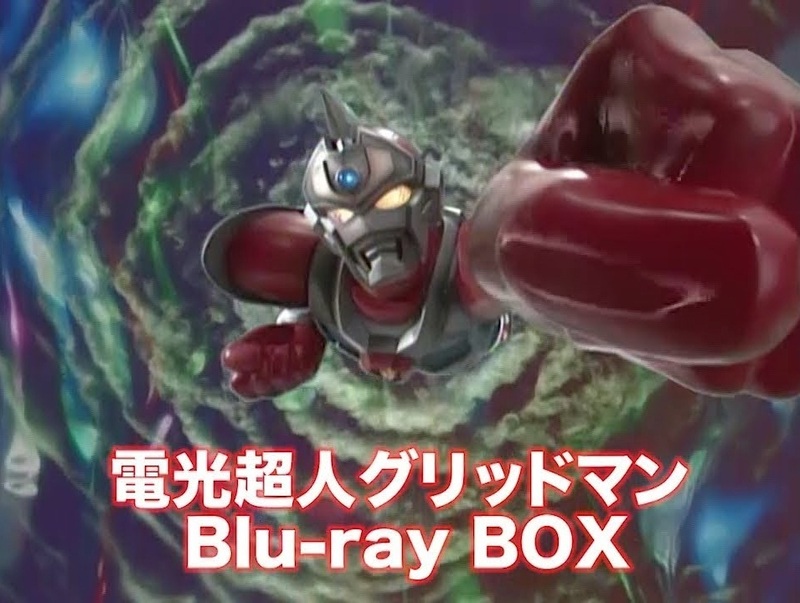 Gridman: The Hyper Agent Blu-Ray Box Set, scheduled to be released this December 20th, will contain 7 discs which has 39 episodes of the final Kyojin (giant) hero series from Tsuburaya and will cost 32,900 yen.